Reprinted from Deadline Hollywood by Mike Fleming Jr on April 16, 2019. 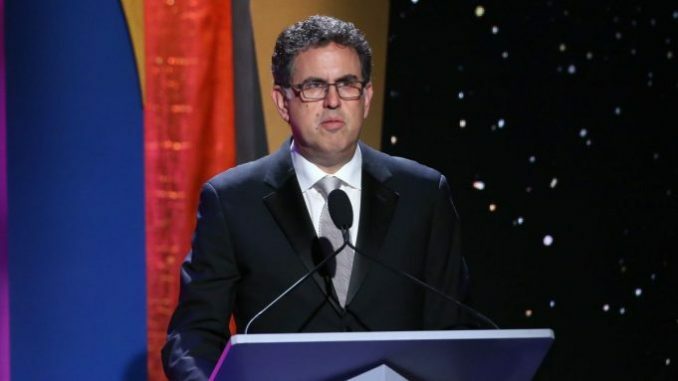 There has been some confusion over the roles that attorneys and managers will play in brokering deals for writers who have fired their agents at the behest of the WGA. WGAw president David Goodman just sent a memo to members, trying to shake loose some of the cobwebs of uncertainty. Deadline and other outlets have reported from legal sources that many top lawyers are loathe to enter this quagmire but Goodman says at the bottom of this missive that if lawyers don’t want to make the deals, the guild is in touch with other attorneys ready to step up and do it. Reprinted from The Hollywood Reporter by Jonathan Handel on April 16, 2019. … In an unusual move, the WGA West sent a letter to members stating that the guild itself will reimburse managers and attorneys for such services if the manager or attorney would otherwise go unpaid because of a violation of the California Talent Agencies Act. The impetus for the move comes from the fact that the TAA prohibits anyone other than a licensed agent from procuring or negotiating employment for certain entertainment industry workers such as writers. The penalty can be forfeiture of fees otherwise earned.